Is the Trans-Pacific Partnership Dead, Buried and Cremated? The apparent collapse of talks around the Trans-Pacific Partnership this weekend reveals one of two things. The deal is on, or the deal is off. This is pretty much in keeping with the secretive discussions surrounding the negotiations. 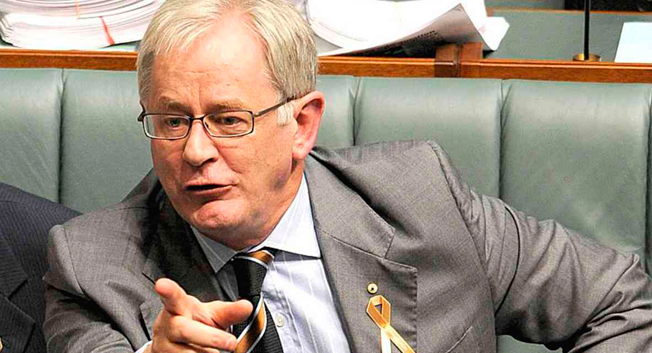 As usual, no one really knows the true status of the talks, however Trade Minister Andrew Robb remains optimistic. The US is looking increasingly desperate to seal the deal, however, it might have painted itself into a corner for the ongoing deliberations. One of the problems might be the way the Obama Administration has charted its path through a hostile Senate and a House that is brimming with self-interest and a lack of cohesive direction. In May, President Obama argued for permission to ‘fast-track’ negotiations via the newly formed Trade Promotion Authority and removed the need to head back to Congress for final approval. The cost of this might have been a series of promises to representatives of the agricultural states who have no interest in seeing Australian sugar and dairy products alongside American-sourced products on supermarket shelves. One issue the Australian Government as dug its heels in on is the Investor State Dispute Mechanism that many see as a commercial threat to sovereignty. Minister Robb has held pretty strong on this one, wanting safeguards that allow governments to make decisions around public health and the environment without the risk of litigation. Should he get this through, it would immediately kill the British American Tobacco-backed lawsuits regarding plain packaging of tobacco products. It looks like the 12 parties will re-convene in a couple of weeks. The big-ticket items that are blocking final resolution of the TPP really sit across the United States, Japan, Canada and Australia. However, after ten years of deal making there is little chance of walking away. The pressure is certainly on with Canada about to head to an election and the US presidential campaigns heating up. There’s not much time left, but Minister Robb believes a deal can be done. How the Government manages fiery Nationals MPs – all of whom have threated to cross the floor and vote against the TPP if significant access to the US sugar market is not granted – remains to be seen. It means Robb has little room to move on key areas. A simple point to be made is that protecting the US sugar and dairy industries is hardly in the spirit of ‘free trade’. No doubt the next couple of weeks will see significant back-channelling between the major players prior to a date being set to resume talks among all parties.